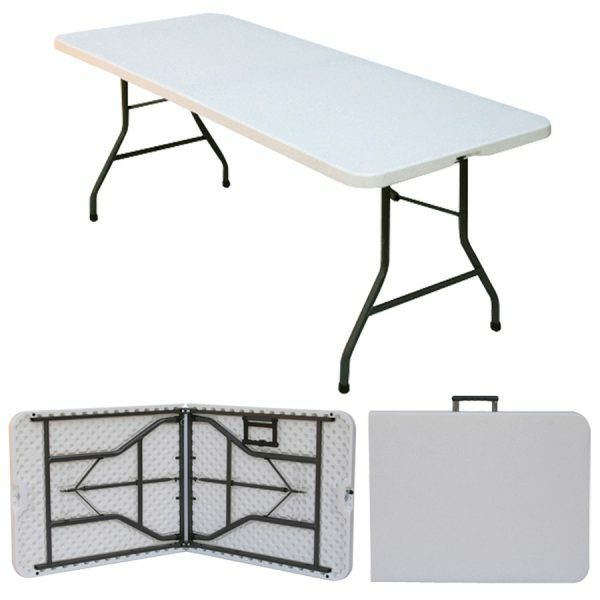 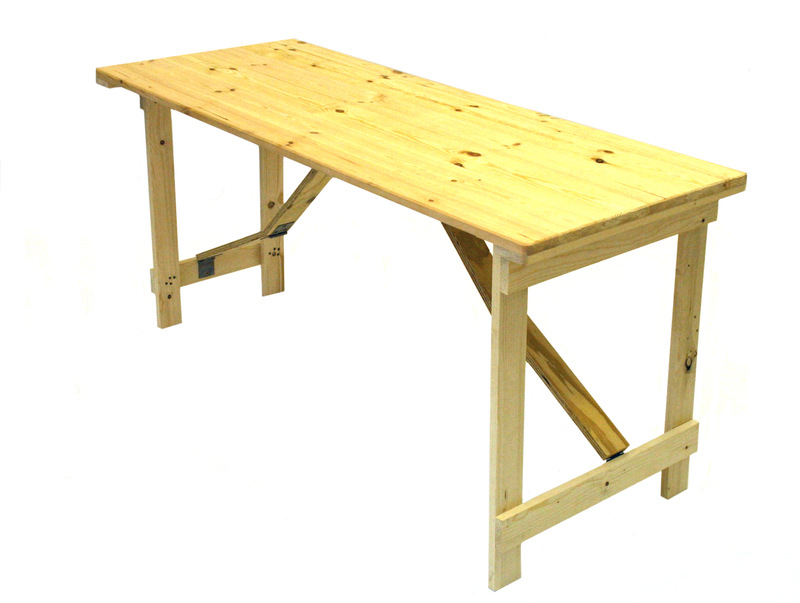 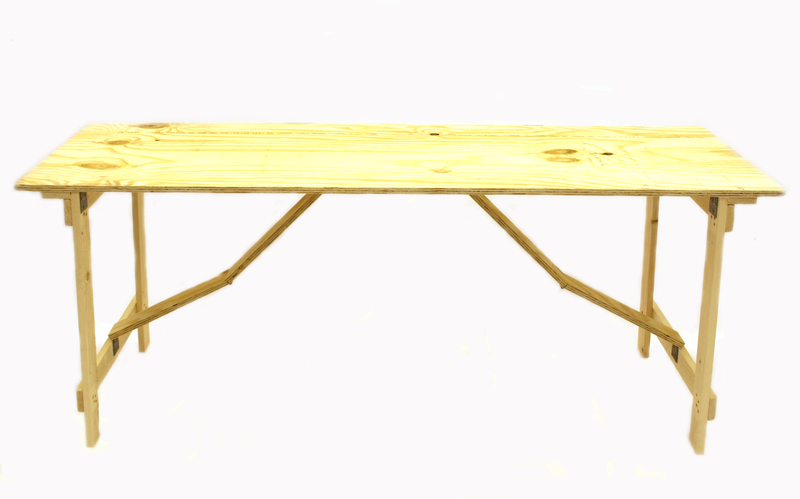 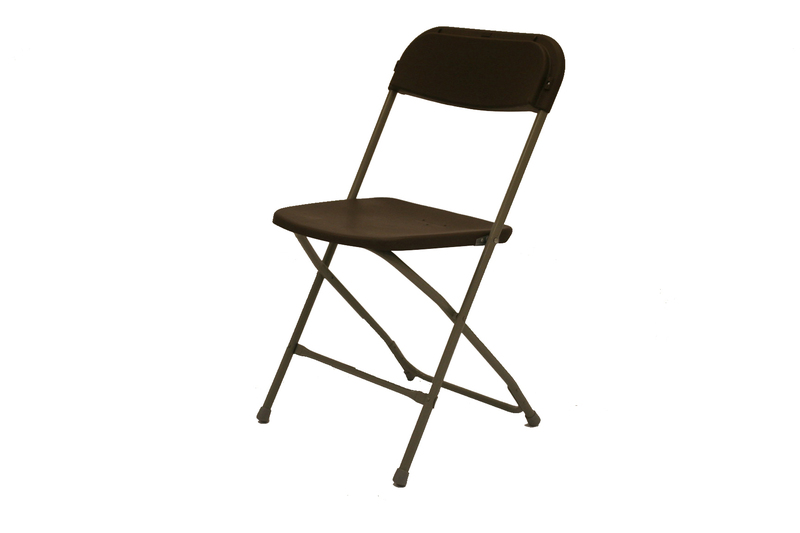 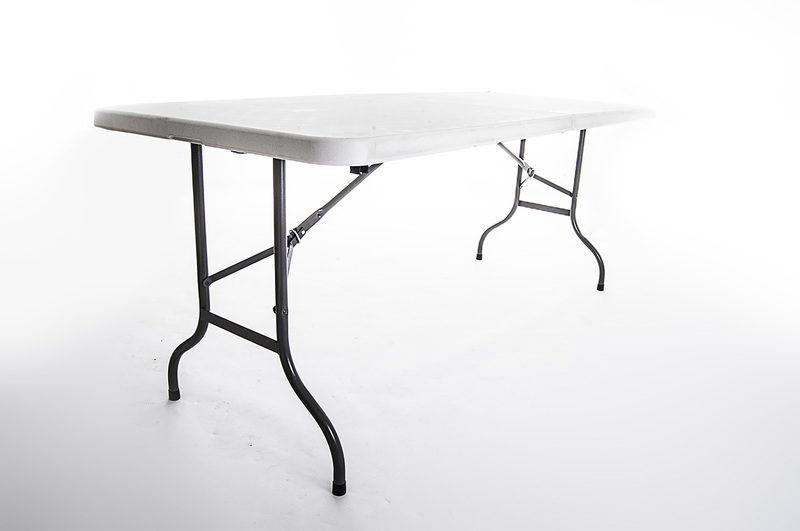 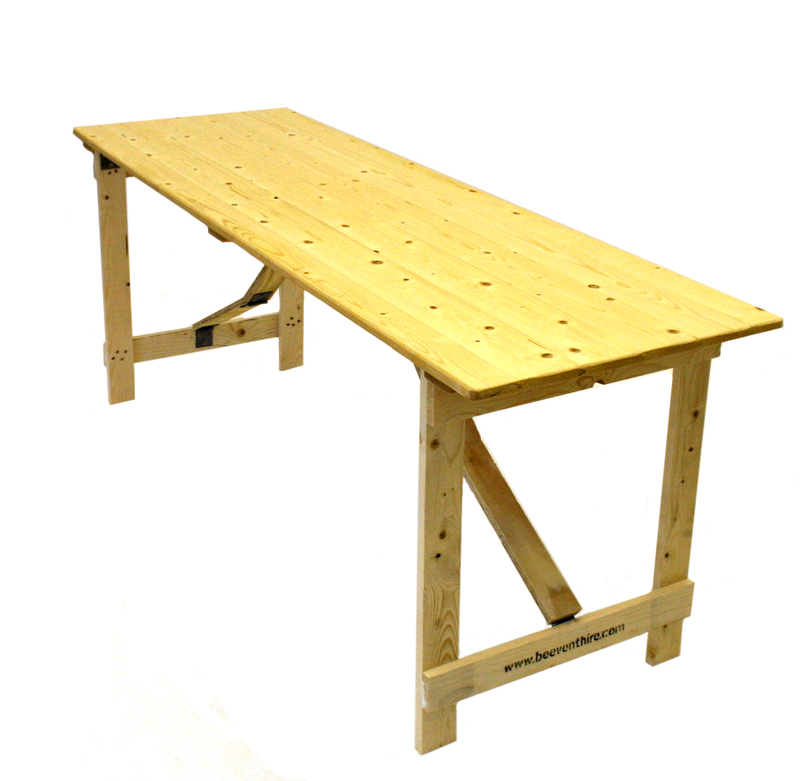 Sturdy 6′ x 2’6” blowmold plastic table with steel folding legs. 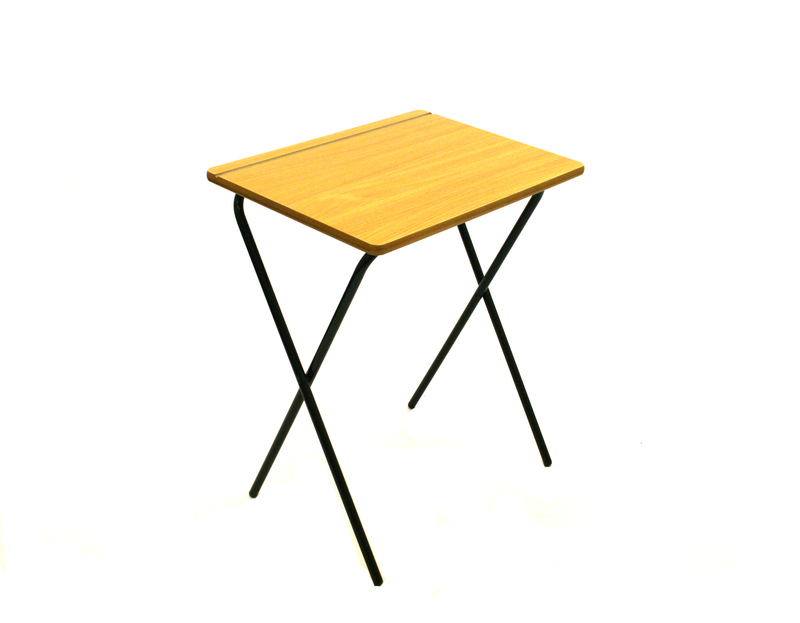 These tables fold flat and in half for easy storage and transport. 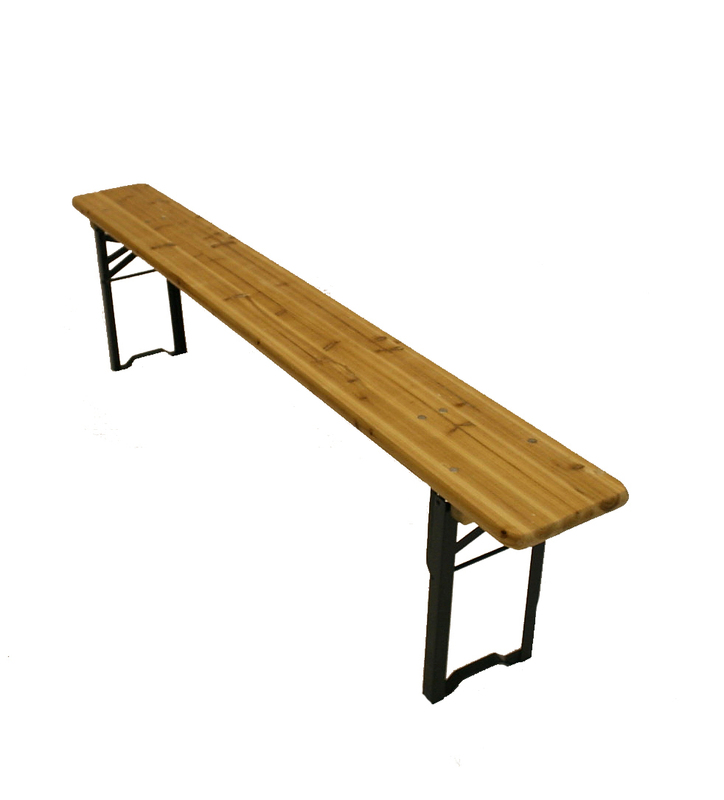 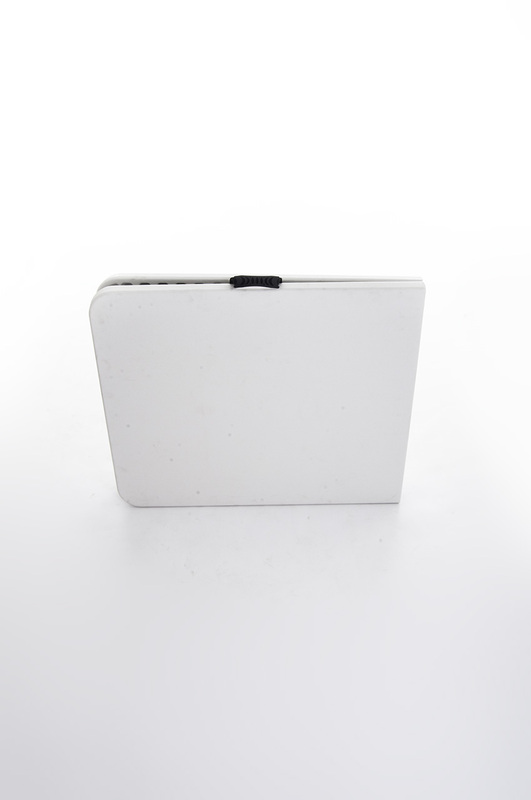 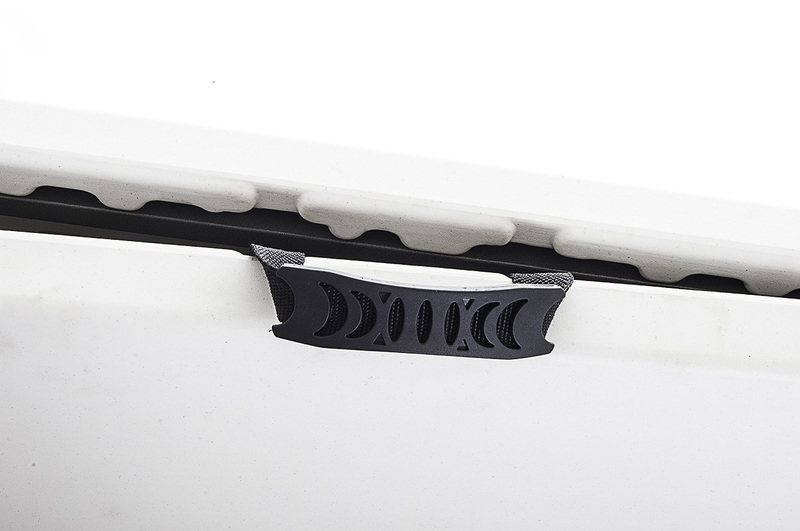 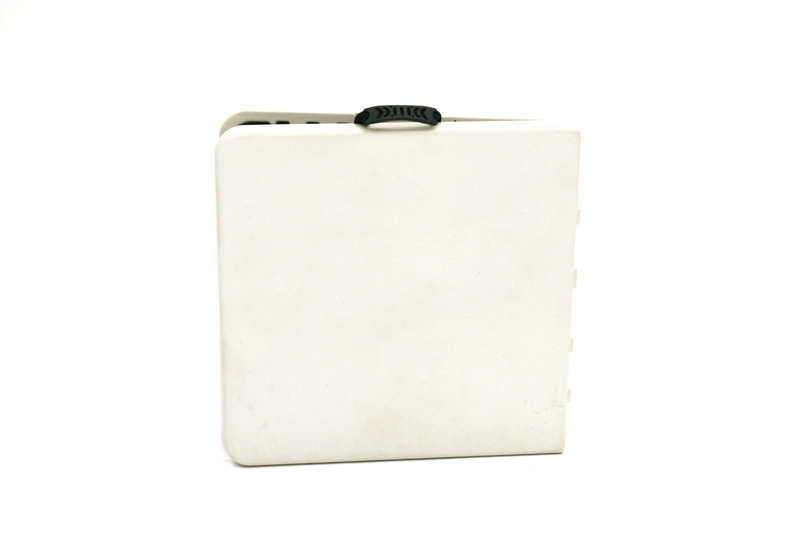 They have a wipe down top so would be suitable for use as catering tables and also have a carry handle. 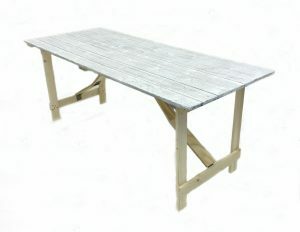 Each table is 74.5 cm high and weighs 14.5 kg.